A Launchpad is now part of the UI5 Boilerplate, similar to the famous Fiori Launchpad. In contrast to the Fiori Launchpad it is part of the App itself and enables Launchpad Navigation within the App. As before the navigation items, here Tiles, are generated automatically from the menu definition file (menu.json). 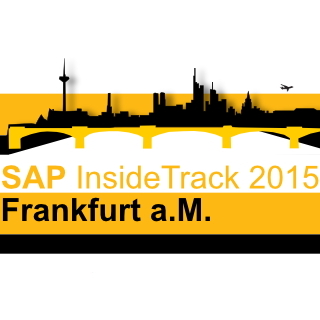 So there is nothing special necessary to switch and use the Launchpad, simply update to current version on UI5BP. 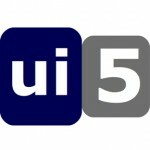 The next major release of OpenUI5 is out (see official post on OpenUI5 Blog). Let’s see which new features were added in the past 3 months and how useful they are. To do so, I added a dedicated page „New Features v1.22“ with some of the new controls to the UI5 Boilerplate and update the „UI5 Boilerplate Demo Website“, so you can see them „live“ and „in action“. As always we focus on mobile usage. A new major release of OpenUI5 is available. So clear your browser cache. It is now version 1.20.4 and again it is ahead of SAPUI5 which in the meanwhile also reached 1.20.3 version number. With the last submit of UI5 Mobile Boilerplate Grunt Support was added to the Boilerplate. It is now possible to start a dev server from command line. 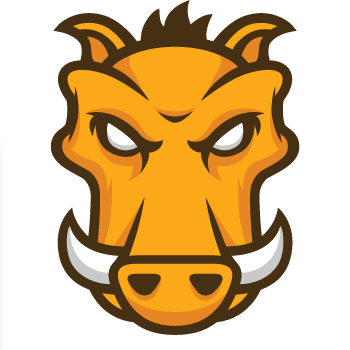 Grunt is a Java Script Task Runner, which can be used to automate recurring tasks, like unit test, minification or packaging the web app. Probably Grunt will also be used as build infrastructure for OpenUI5.